When we talk about treadmills, and we always do that because it’s the one of the fundamental elements within a gym, a particular one comes directly to our minds, and that is the KY-800 commercial treadmill machine. 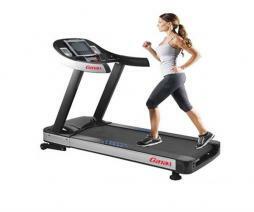 It's a guaranteed satisfaction to the buyer, with its 15.6' led display and its wide running surface of 1650*600 mm. 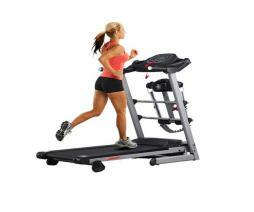 The KY-800 can reach a speed up to 24km/h, which is fascinating for the high-level athletes out there. 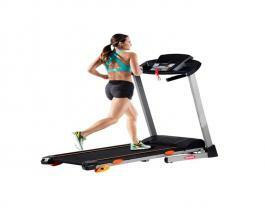 The machine can take a maximum user weight of 350 kg, so if you want to start burning the fat and you have a few extra pounds, then don't worry, our treadmill will definitely handle them. 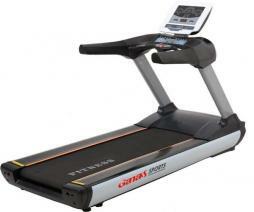 The KY-800 comes also with a heart rate monitor equipped with digital signal processing to make sure that the user is following his heart rhythm during the exercise and to adjust and avoid any cardio problems. We also offer you a diamond stripped anti static running belt its thickness is perfectly adjusted to make sure the runner is at complete ease while running. 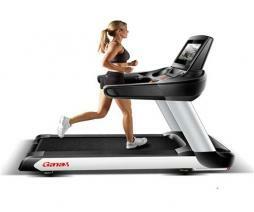 Enough talking about the benefits and features of our machine, and let's start talking about technical matters. 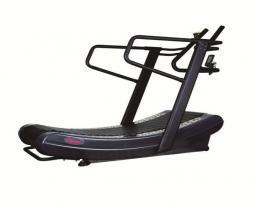 KY-800 runs on AC, with a motor power of 7 HP, this means that you can activate it anywhere in the world, the voltage and wattage respect the worldwide recommendations, the incline motor has a power of 6 HP, 15 different incline levels and a step up height of 30 cm. Our product is also relatively light weighted, as it's only 320 Kg and is known for its moderate packing size of 2400*1200*600 mm. 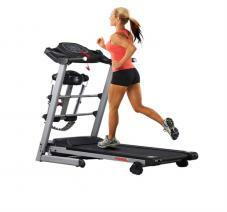 So whether you are a gym owner, a professional athlete or simply looking to get your own commercial treadmill, then you are in the right place. 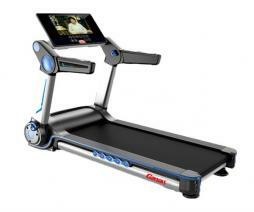 The KY-800 is the best treadmill machine within its price range. It’s one of our most recommended and valued products. 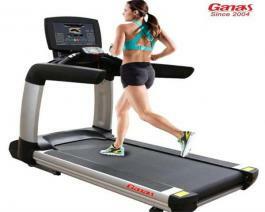 GANAS is a top fitness equipment brand in China with high quality & best service!